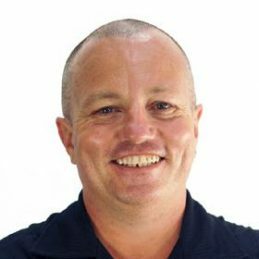 Former Teacher, Postie, Cook, Australian Rules Footballer, World Wide Wonderer and Multi Award Winning Comedian, Sean is rich with experience. He burst onto the Sydney Comedy scene in formidable style, in his first year of comedy won the ‘Quest for the Best’, Australia’s richest open mic comedy competition. He also won the iconic Crows Nest Hotel comedy competition in the same year and finished runner-up in the nationally acclaimed Green Faces comedy competition.